by Gilberto Medina. A Miami-based company ranked first on the South Florida Business Journal’s list of the fastest-growing technology companies, by percent growth. The company earned the top spot based on its 185.47 percent South Florida revenue percent growth from 2013-2014. To see who topped the list, click through the photo gallery included with this post. 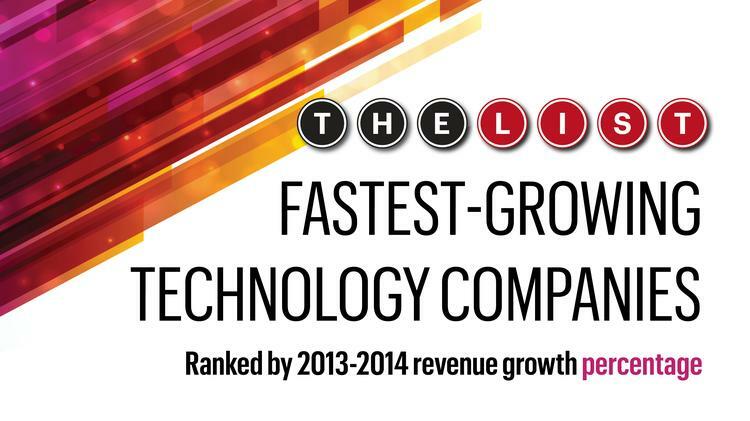 CareCloud ranks #5 with 77.54% revenue percentage growth for 2013-2014. We are currently surveying for the professional employer organizations (PEOs) lists. Gilberto Medina is research director for the South Florida Business Journal.